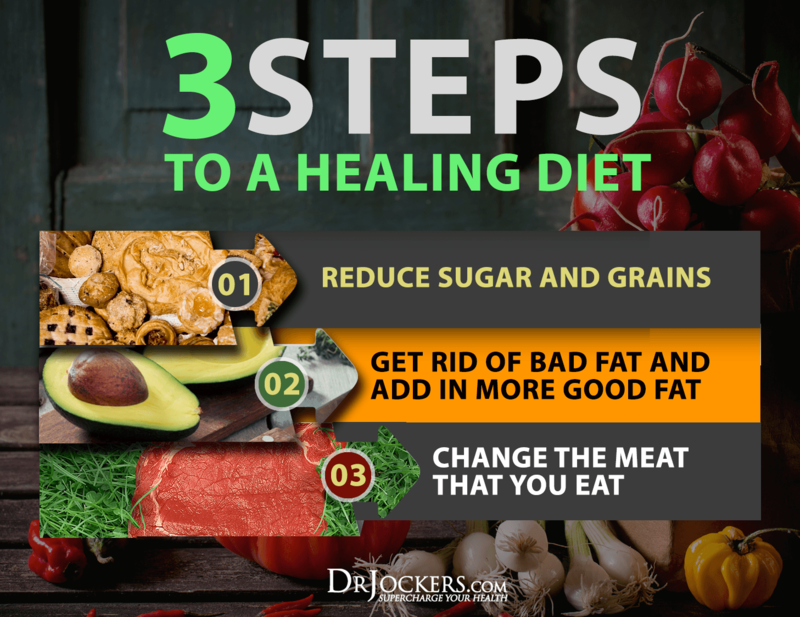 This article was originally posted on Dr. Jockers. A ketogenic diet is a low-carb, moderate-protein and high-fat nutrition plan. This article addresses some of the best ketogenic foods to eat so you can get into ketosis and use fat for fuel. Following a ketogenic diet has been effectively shown to improve cardiovascular health, regulate the endocrine system, stabilize blood glucose levels, support weight loss, improve insulin sensitivity in people with type-2 diabetes and even treat neurological dysfunction (8, 9). Additionally, a ketogenic diet can improve your energy, cognitive acceleration and overall daily performance. Most people feel their best when in a state of mild-ketosis. One of the big challenges, is that most people have been raised on higher carb comfort foods. So rather than focusing on what foods you will miss, shift your energy to all the great foods you can enjoy. Here are 22 ketogenic foods that you will LOVE! Citric acid helps stabilize blood sugar levels and combat the inflammatory effects of sugar while also serving as an alkalizing agents for the body. Lemons and limes are great ketogenic foods as they have trace amounts of sugar and buffer the blood sugar impact of anything you are consuming with them. Lemons and limes are some of the best foods you can use daily to help detoxify the gastrointestinal tract because of their natural antiseptic properties. 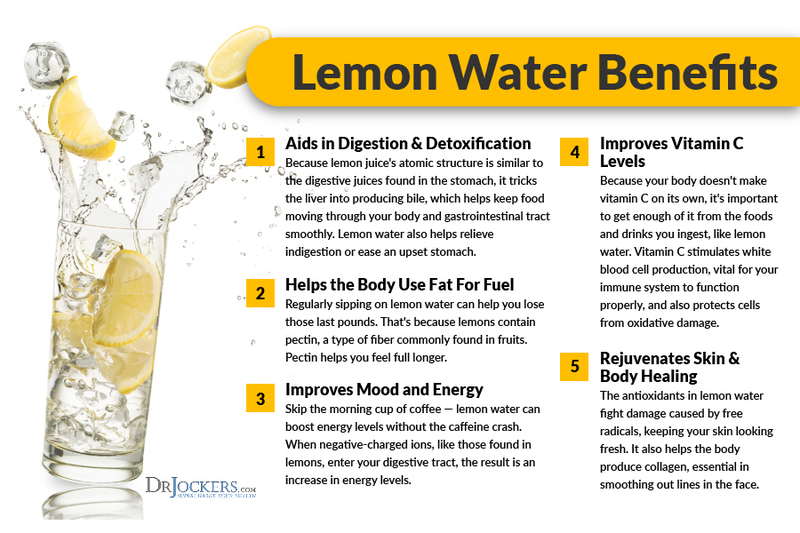 Add a fresh squeeze of lemon or lime to your water throughout the day and use in many food preparations such as meat marinades and dressings. Herbs are great ketogenic foods that pack some of the most powerful antioxidants. Bitter herbs like ginger, turmeric, and parsley stimulate digestive function by improving gut health. They support enzyme and bile secretion from the liver as well as the gallbladder. Consequently food transit time increases, fats are better digested, and detoxification pathways are provided a boost. (2). Other herbs like dried rosemary, sweet basil and oregano contain polyphenols that enhance organic acid synthesis by improving the gut flora (4). Organic acids are key to maintain bowel health and aid in nutrient absorption. These herbs destroy harmful bacteria and provide antioxidant, anti-viral and anti-fungal benefits to help you maintain a strong immune system (5). You can continue drinking your regular coffee and tea when on a ketogenic diet but ditch the added processed sugars and milk. Creamers, artificial sweeteners and conventional dairy products produce inflammatory stress that destroy your gut health and cause damage to all organs in the body. When consumed properly, coffee and tea are extremely beneficial to improving energy, gut health and brain function. Coffee and tea are no-carb beverages that contain caffeine to give your metabolism a kick. I always add XCT oil, grass-fed butter, stevia and cinnamon with my coffee for a creamy sweet fat burning coffee that tastes great! Coffee contains chlorogenic acid that produces anti-inflammatory responses in the body and lowers blood sugar levels making it one of the great ketogenic foods. Herbal teas provide various benefits from stimulating bile flow for a healthy liver to increasing detoxification processes. (58) You can also try bone broth coffee for a great tasting, high protein coffee flavored beverage. Increased vegetable intake is directly associated with a lower risk of chronic disease largely because of the polyphenols they contain (6). Low-carb vegetables are a great source of vitamins, minerals, fiber and an assortment of antioxidants. This would include spinach, cucumbers, celery, parsley, cilantro, watercress, bok choy, etc. Another very low-carb vegetable source that is full of nutrients but often forgotten is sprouts. Look to get broccoli, kale or alfalfa sprouts into your diet each day for glutathione boosting agents, enzymes and other phytonutrients. These low carb veggies are great ketogenic foods to eat for fiber and micronutrients. Some of the best ketogenic foods you can consume are nuts and seeds. Walnuts, almonds, macadamia nuts, pumpkin and chia seeds are low-carb, are high in omega fatty acids and can fuel your energy during the day. Nuts and seeds are concentrated with powerful plant compounds that combat inflammation in the body and boost immune health. Choosing the right variety of nuts and seeds is key considering some varieties such as peanuts contribute to inflammation. When consumed in moderation, the high fiber content of nuts and seeds can curb your appetite helping you to avoid excess calorie intake. The healthy fats and antioxidants in nuts is credited with providing the anti-inflammatory activities responsible for regulating lipid concentrations, preventing against depression, Alzheimer’s disease and other cognitive disorders (59). Avocados are one of the classic ketogenic foods because they are packed with healthy fats, fiber, vitamins and minerals and only tip the scale with a net carb count of 2 grams (22). Clinical studies support that the abundance of nutrients and antioxidants in a single serving of avocado promote healthy aging and weight management (25). Avocados are rich in potassium and magnesium shown to improve muscle strength and athletic endurance in individuals on a low-carb diet (24). Nutrients often work synergistically in nature. For this reason, when the monounsaturated fats in avocados are paired with foods containing lycopene and beta-carotene they can actually increase the absorption of these antioxidants into the body. Monounsaturated fats also significantly decrease cholesterol and triglyceride levels (23). 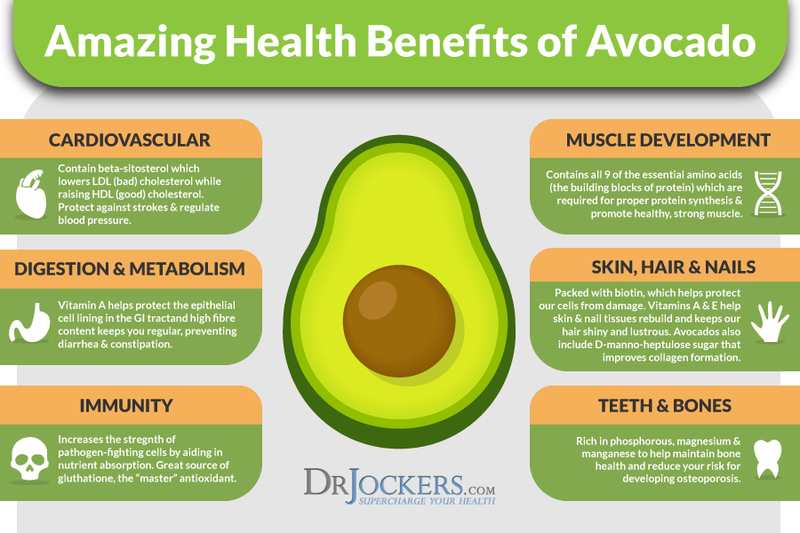 Avocados are one of the amazing ketogenic foods I eat every day! Although many fruits should be limited to maintain ketosis in the body, a small handful of berries can provide major anti-inflammatory benefits. These are not technically ketogenic foods but due to their low-glycemic impact and nutrient density I included them in this ketogenic foods list. Given 3.5 ounces of each fruit, the net carb count for blackberries is only 5 grams followed by raspberries and strawberries at 6 grams while blueberries weigh in at 12 grams net carbs (26, 27, 28, 29). Berries are one of the richest sources of phenolic compounds including anthocyanins, flavonoids, and tannins. These compounds reduce the risk of cardiovascular diseases, produce anti-carcinogenic activities, and exhibit anti-inflammatory responses preventing tissue damage that results from complications of diabetes (30, 31). Eggs are one of the most wholesome ketogenic foods that can be enjoyed on this fat burning diet. Eggs are an excellent source of protein, contain only 1 gram of carbs in single egg and can improve satiety (38). Despite its bad reputation, consuming the egg yolk is a key part of receiving all the great health benefits eggs have to offer. The egg yolk is concentrated with essential vitamins and minerals like folate, iron, and vitamins A, B-12, D, E and K.
Be sure to choose organic fed free-range eggs from a local farmer for the highest quality egg. This is one of the best ketogenic foods to eat due to its healthy fats and micronutrients. Consuming organic, 100% grass-fed beef and pasture-raised poultry is a must when eating a ketogenic diet. This will limit the toxins, hormones and harmful agents that can accumulate in conventionally raised meat. 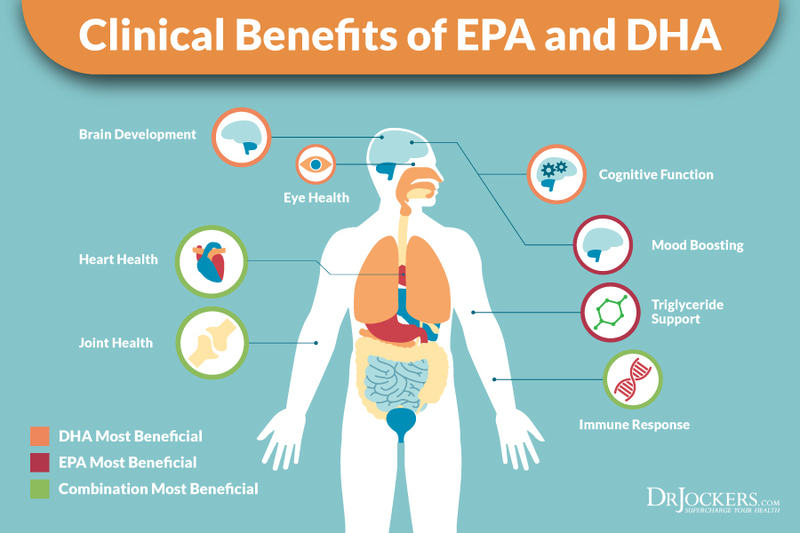 Consumption of EPA and DHA in fish three times per week has been found to be a major predictor of better weight management because of improved insulin resistance (44). Furthermore, consuming at least 2 servings of fish per week is associated with a decrease in various types of chronic disease including cancer and Alzheimer disease (45, 46). It is also wise to use a high quality fish oil supplement to add more anti-inflammatory fish oils to your diet. Seaweed is a nutritional powerhouse that combats inflammation, repairs oxidative damage and prevents against inflammatory diseases like cancer. Seaweed is rich in vitamins B6 and C, and trace minerals such as phosphorus, potassium, zinc, iron, magnesium and iodine. Such nutrients support the immune system, reduce blood pressure, help curb cravings, and balances hormones (56). Sea Snax offers a seaweed treat that you can easily snack on to incorporate incredibly dense nutrients into a ketogenic diet. When it comes to dairy, choosing products that are full-fat instead of low-fat or fat-free is preferred. Butter, ghee and cream from grass-fed cows is not only more nutritious, but people who consume full-fat dairy products have a reduced likelihood of being overweight or obese (19). One of the benefits of consuming ghee (clarified butter), is that it contains no lactose or casein making it a suitable food for individuals with milk intolerances. Grass-fed butter/ghee or cream are some of the best foods to eat on a ketogenic diet. Non-dairy coconut milk and yogurt made from coconut milk are an excellent source of healthy fats. They contain medium-chain triglycerides that boost metabolism, energize the brain and help balance hormones which can influence your satiety and mood over an extended period of time (10). In addition, the high fat content of coconut based milk and yogurt exhibit a paradoxical relationship with risks factors for heart disease. Intake of these foods protect against the formation of plaque in arteries and is associated with the reduced occurrence of heart attack and stroke (53). Organic full-fat coconut milk is a great option to include into smoothies, stews, and use in ketogenic desserts. So Delicious provides a cultured coconut milk yogurt that is the perfect yogurt alternative for individuals with intolerances to dairy. Coconut milk and coconut yogurt are some of the best foods to eat on a ketogenic diet. Unrefined cacao powder contains the highest concentration of flavanols and is often marketed as a super food because of its antioxidant effects. Cocoa powder helps break down nitric oxide in the blood improving heart and brain function resulting in increased circulation and reduced free oxidative injury (18). So go ahead and indulge in a little dark chocolate in your day along with the other staple foods you should be eating on a ketogenic diet. When consumed in moderation, cheese is one of the perfect ketogenic foods as long as you don’t have an intolerance to dairy protein. Organic cheese from grass-fed animals contains CLAs that drive metabolism, help burn fat and enhance immunity (51). Choosing the healthiest products like raw cheese also aids in healthier digestion. The milk’s natural enzymes are preserved which breaks down lactose and increases the availability of nutrients like calcium and protein into the body. Although cheese is a source of saturated fats, studies actually correlate increased cheese consumption in high-fat, low-carb diets with healthier cholesterol levels and may decrease the risk for cardiovascular problems (52). This is why I love using grass-fed cheese as one of my key ketogenic foods. Fermented milk in Greek yogurt contains a host of beneficial bacteria that promote gut health and overall wellness. Both yogurt and cottage cheese without added sweeteners stabilize blood sugar and insulin levels and contain protein which helps control appetite and improve energy (47, 48). Avoid adding high-glycemic sweeteners to either food and 5 ounces of both plain Greek yogurt and cottage cheese will have about 5 grams of carbs. Cottage cheese packs the stronger protein punch with 18 grams compared to 11 grams of protein in the yogurt (49, 50). Because these are higher in protein and lower in fat they are not technically ketogenic foods and you must be careful not to over consume these. As with any dairy, choose yogurt and cottage cheese sourced from grass-fed cows for maximum nutrition. In one 12 week study, obese individuals who daily supplemented coconut oil into their diets had a decrease in abdominal fat (13). Virgin coconut oil contains the greatest concentration of MCTs and does not contribute to fat deposits unlike long-chain fatty acids. Adding coconut oil to your diet is an inexpensive and safe way to combat belly fat and boost brain function. Swap out processed oils that contribute deleterious effects to the body like vegetable oil with coconut oil in cooking, baking and add to smoothies and hot beverages. MCT oil is one of the classic ketogenic foods. Although made from coconut oil, it is not the same as coconut oil, but instead contains 100% medium-chain triglycerides. Consumption of MCT oil supports the body in maintaining ketosis while consuming proteins and carbohydrates. MCT oil serves as the perfect substitute for your heavy creamers in coffee and tea and can be used abundantly in cooking practices. I personally use and recommend the bulletproof XCT oil here which I use as one of my foundational ketogenic foods. Olive oil is another good fat that the ketogenic diet is built upon. For good reason this flavorful fat has long been a staple of the Mediterranean diet and Spanish cuisine. Its concentration of the monounsaturated fat, oleic acid, is linked to a reduction in cardiovascular disease including related stroke and death rates (14). Using unrefined extra virgin olive oil contains the greatest concentration of antioxidants because many plant compounds are destroyed during heating processes. Olive oil contains vitamin E that helps scavenger free radicals, provide minerals for bone health and also protection against diabetes (15, 16). Prepare your own salad dressings with olive oil and herbs, use as a mayonnaise alternative and avoid high temperature cooking that can initiate the natural occurrence of free radicals forming in food. Most of the carbohydrates in olives is in the form of fiber which means you can consume about 7 olives for a count of 1 gram net carbs (32). Another staple of diets associated with a low occurrence of cardiovascular disease amongst the population, olives contain hydroxytyrosol and oleuropein which give olive oil its pungent taste and aroma. These polyphenols have a high absorption rate (up to 60%) and are made easily available to the human body (33). Coconut flakes, flour and butter are all good sources of healthy fat and fiber and are foundational ketogenic foods. Considered a functional food, unsweetened coconut flakes help improve lipid levels by reducing triglyceride and LDL levels (54). Furthermore, the high dietary fiber from coconut flakes, coconut flour and coconut butter has been shown to lower the risk for diabetes by decreasing blood glucose levels and preventing against intestinal cancers (55). I like Bob’s Red Mill’s coconut flour here and we have a number of tasty coconut flour baking recipes here. Coconut flour, flakes and butter are some of the best foods to eat on a ketogenic diet. Shirataki noodles are made from the fermentable dietary fiber glucomannan that are fantastic ketogenic foods. Glucomannan can hold up to 50 times its weight in water alone making 1 serving of shirataki noodles 1 gram net carb. Individuals with type-2 diabetes have especially found to have major health benefits from the consumption of this compound in foods like shirataki noodles. Although glucose levels elevated following a meal with glucomannan, studies show that insulin levels in type-2 diabetics is not significantly impacted. (36, 37) I use these shiratki noodles on a regular basis. This is one of the best foods to eat on a ketogenic diet.